William Meisel, Ph.D., has been working in what is today considered Artificial intelligence for most of his career after getting a BS in Engineering at Caltech in 1964. “Variable-threshold threshold elements”, IEEE Transactions on Computers, Vol. C-17, No. 7, July 1968. Vol. C-17, No. 7, July 1968. 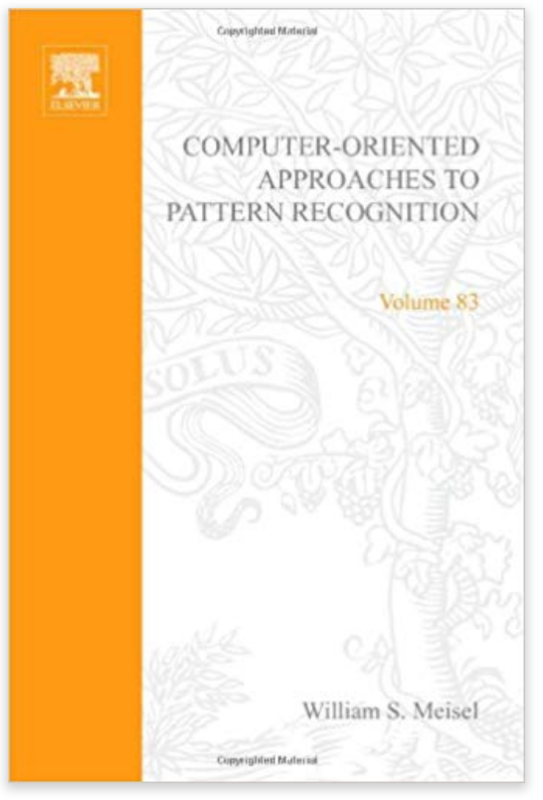 Computer-Oriented Approaches to Pattern Recognition, Academic Press, 1972. Bill then founded and ran for a decade the Computer Science Division of a defense/engineering company that was eventually acquired by Raytheon. He then founded and was President of Speech Systems Incorporated, a venture-capital-backed company developing speech recognition technology and applications, for a decade. SSI developed the first continuous speech, large-vocabulary speech recognition engine based on phonetic recognition at a time when the standard was recognizing full words. Since 1990, Bill has been an independent consultant and analyst, publishing a monthly paid-subscription no-ads monthly newsletter on commercial applications of speech recognition and natural language processing. It changed names over the 25 years it was published, with the latest version LUI News on the Language User Interface. Bill also organized conferences, with the latest the Conversational Interaction Conference in his role as Executive Director of the industry organization AVIOS. He also speaks at many other industry conferences.